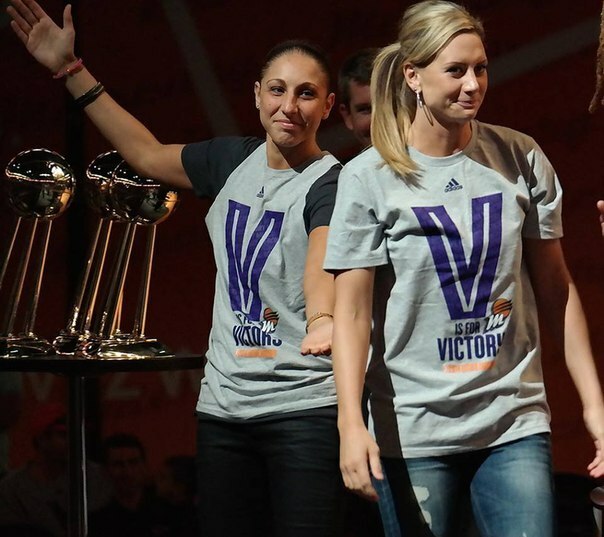 Basketball Player Diana Taurasi married to a bisexual; Details on her wife. What about her professional career stats and salary? If you are a close spectator of women basketball then you certainly would know about Diana Taurasi. She is among those few names in the elite of women basketball. For those less familiar about Diana, Kobe Bryant ‘ Black Mamba’ of NBA himself called her ‘White Mamba’ that would give you huge hint, how good she could be on the court. Besides her profession, she is as good in her personal life too. She knows how to keep her relations aside from all the media attention. After her marriage to ex WNBA teammate, we have a look at her marriage along with her impressive stats and basketball career. Diana Taurasi married to ex WNBA teammate? Everyone loves to see a happy ending, don’t they? Diana kept her relationship with Penny Taylor under radar for quite a long time. But as Diana married her long love Australian basketball player Penny Taylor it is quite clear she is a gay so no more speculation surrounding her sexuality. She further added that this wedding was all they hoped from being a teammate to wives now. And she couldn’t hide the fact how they have been together and always been supportive of each other through all the year. READ MORE: Koren Grieveson engaged to chef Anne Burrell . Are they getting married anytime soon? Diana has always been the one to caught attention whether it’s playing basketball on the court or it comes to her personal relationship. She has been the one to control all her fate with her unique sense of humor and strong personality. In a Q&A session with WNBA.com, she answered about her personal life in quite a sarcastic way as she knows how to deal with personal life questions. While asked about if she is dating boyfriend she came up with her usual sense of humor. Diana has successfully kept all the details to herself regarding past affairs or dating. It is still a mystery if she ever had a boyfriend. Diana Taurasi holds an impressive stats to her name in her Basketball career. She has won three time WNBA title with Pheonix Mercury. Also, she was named WNBA most valuable player in 2009. She has even more impressive stats with country as she has won 4 consecutive Olympic gold medal for her country America. When we look at situation of women and men basketball in America there is vast difference in fanbase and salary.Considering the amount women basketball player are paid Diana Taurasi earns a generous salary. She earns an annual salary of $500 thousand which adds to her exquisite net worth. So, Diana has a total networth of $ 1.5 million. 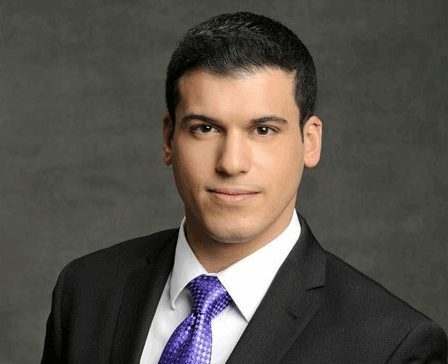 READ MORE: David Muir rumored gay boyfriend Gio Benitez married; What about Gio's fiance turned husband? Details with dating history. David Muir rumored gay boyfriend Gio Benitez married; What about Gio’s fiance turned husband? Details with dating history. 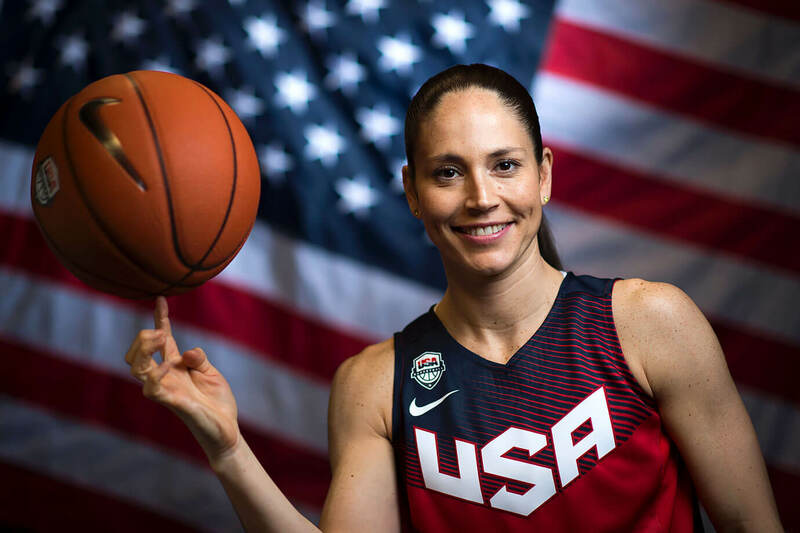 WNBA professional Sue Bird comes out as a gay;has a girlfriend to date? A look back on gay/lesbian rumors ? 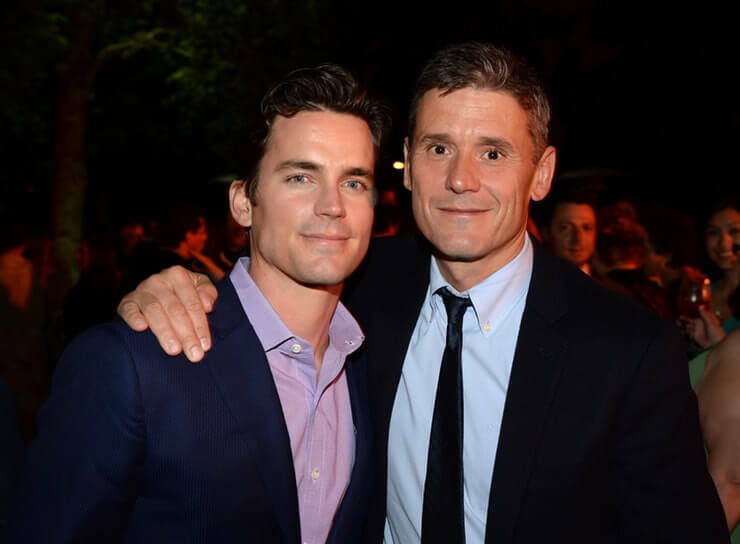 Famous publicist Simon Halls Married to gay actor Matt Bomer ; What about their relationship? 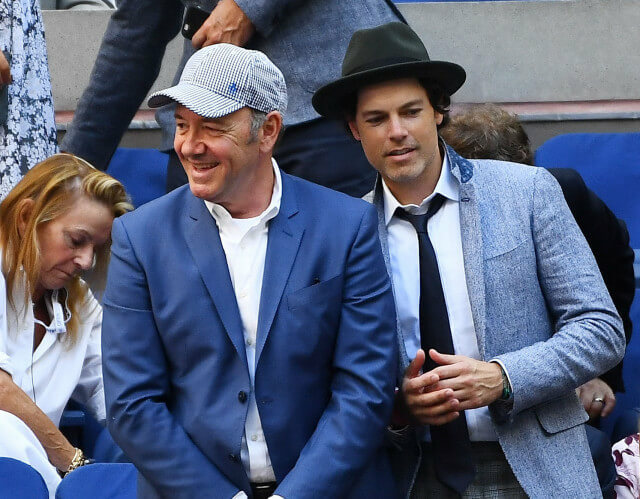 Is Actor Kevin Spacey A Gay Person ? Or Has A Wife To Claim It Otherwise? What About His Married Life?